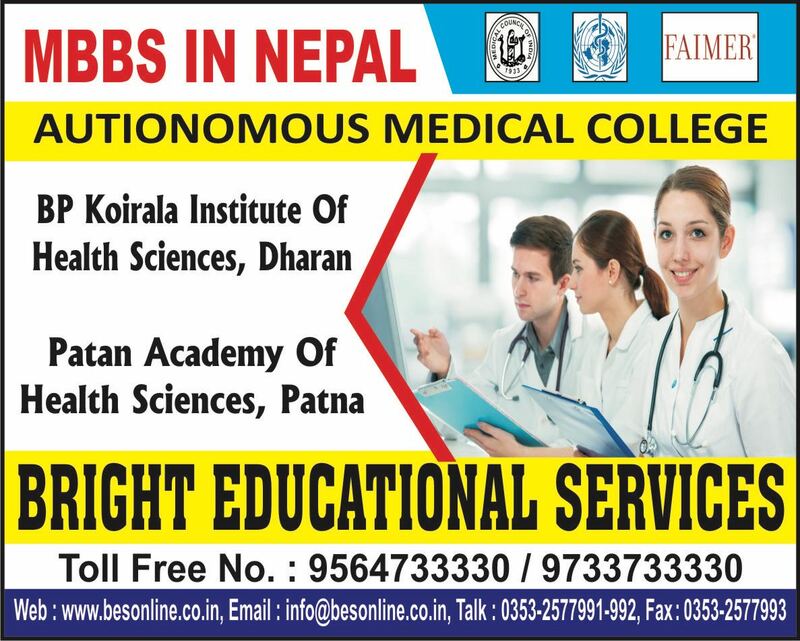 Kathmandu Engineering College located at Kathmandu, Nepal. 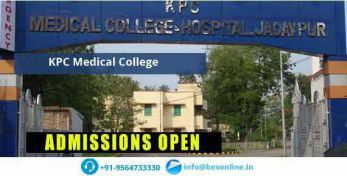 Kathmandu Engineering College covered more than 25 acres of land. 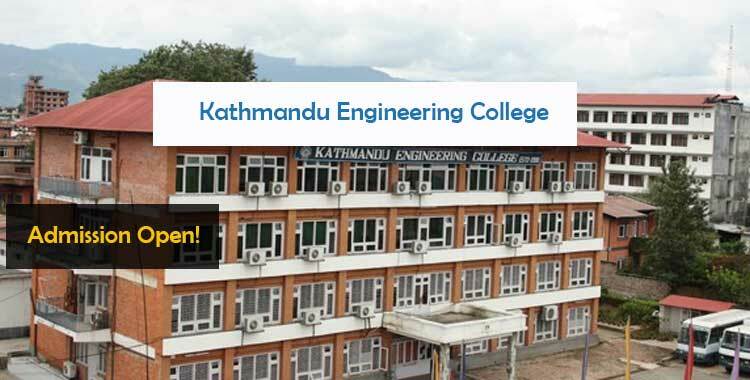 Kathmandu Engineering College aims at holistic development of the student by incorporating innovative and modern teaching techniques, activities, practical exposure, and opportunities to participate in national/international scientific forums. 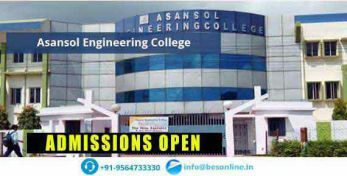 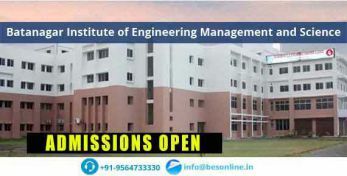 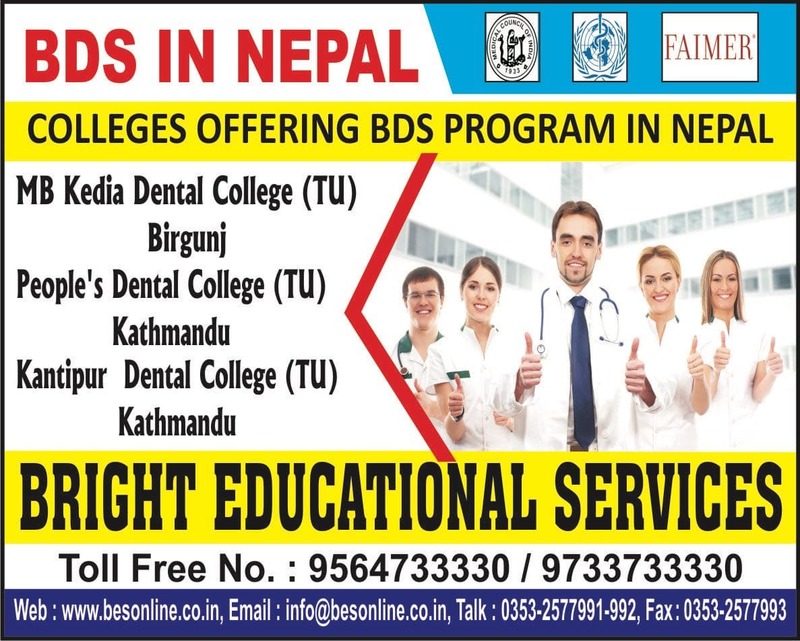 Kathmandu Engineering College, Nepal entrance exam applies to international students too. 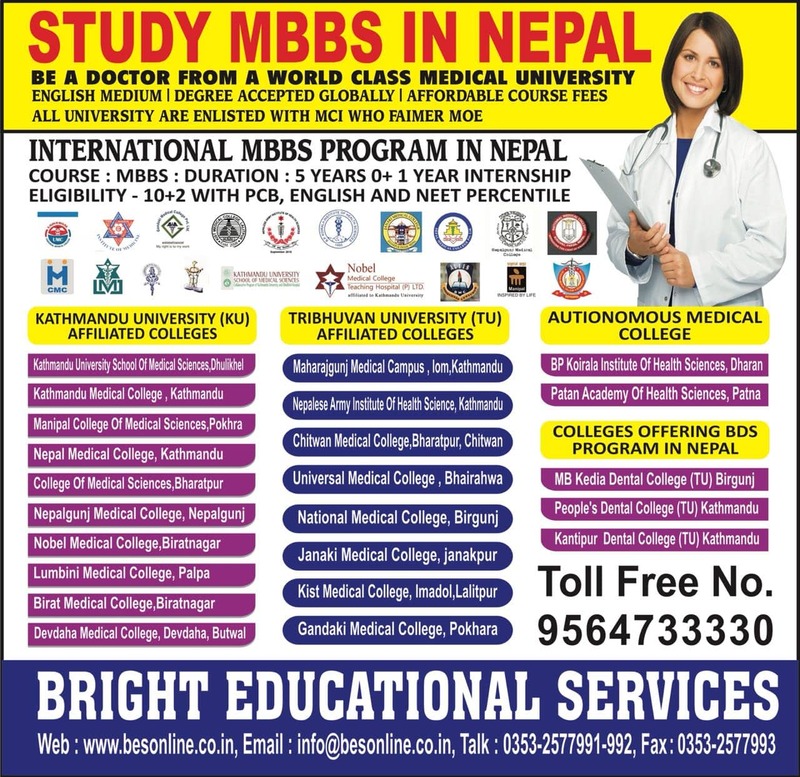 Also, Nepalese students have to appear for a Tribhuvan UniversityTribhuvan UniversityTribhuvan University entrance test and Selection Board Interview. 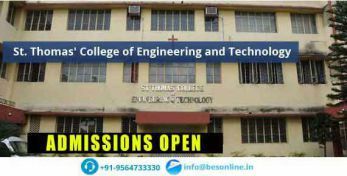 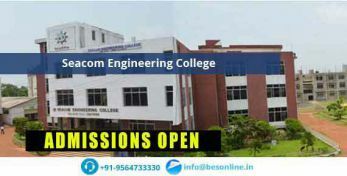 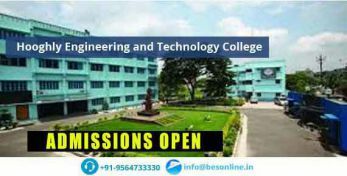 Regarding the Kathmandu Engineering College, Nepal entrance exam dates for the entrance exam in 2019, the students can check the website for all the latest notification. 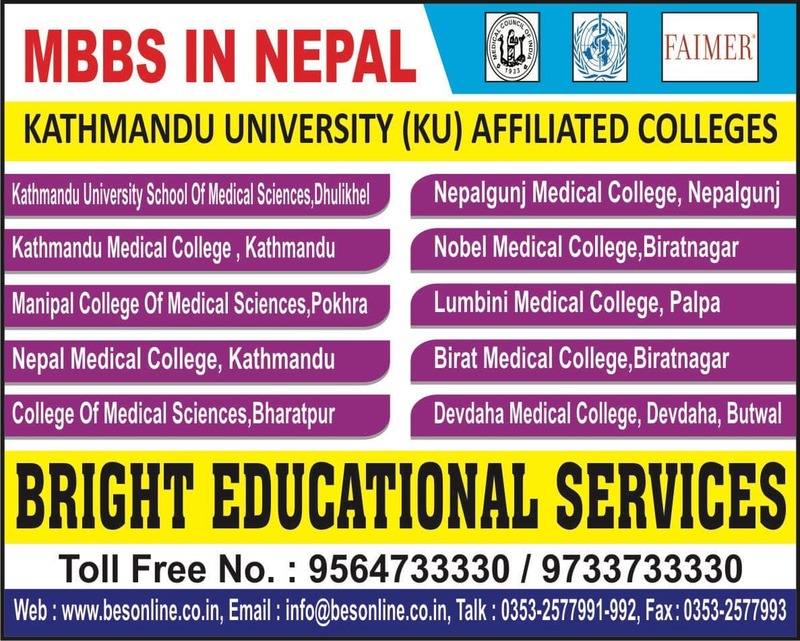 Tribhuvan UniversityTribhuvan University has conducted an entrance exam for all Nepalese engineering students. 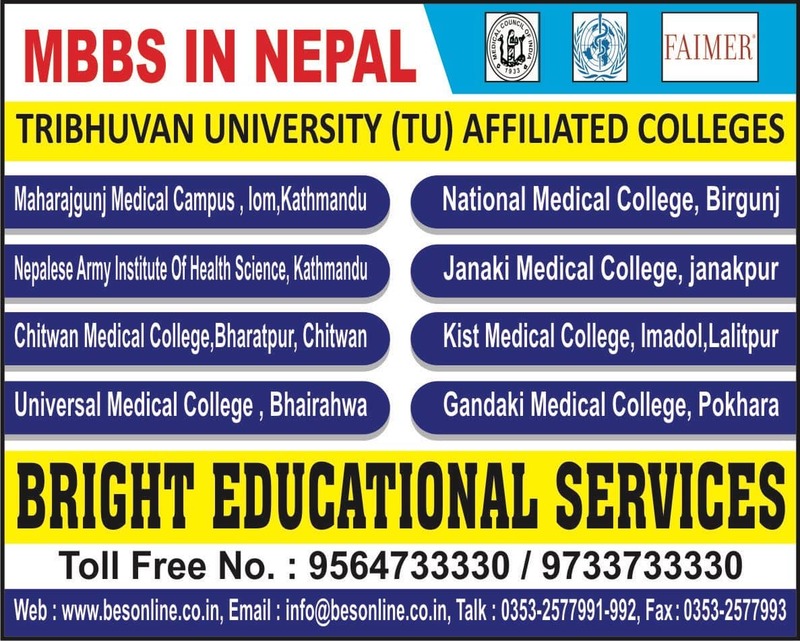 Who are scored eligible mark in the Tribhuvan University Entrance test, they can able apply to register admission. 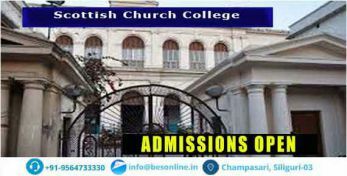 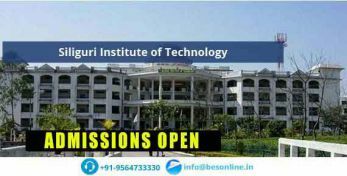 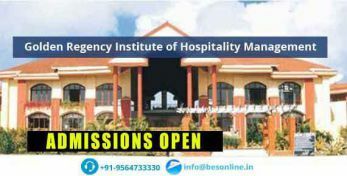 This board will conduct admission based on the merit list of entrance exam.